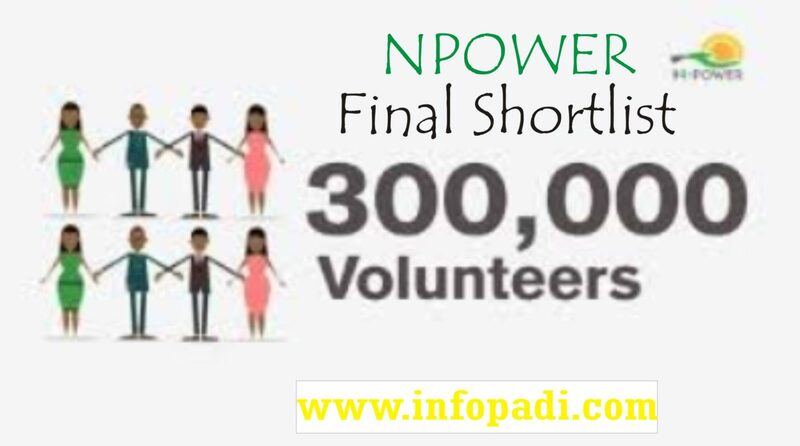 Applications are hereby invited from suitably qualified Pharmacists, Medical Imaging Scientists, Medical Laboratory Scientists, Nurses and Physiotherapists for one year Internship Programme in Radiography, Pharmacy, Laboratory, Nursing and Physiotherapy. Candidates must possess the Doctor of Pharmacy or Bachelor of Pharmacy degree, Bachelor’s degree in Radiography (B. RAD), Bachelor’s degree in Medical Laboratory Sciences (BMLS), Bachelor’s degree in Nursing Sciences (B.N.Sc) and Bachelor’s degree in Physiotherapy or equivalent qualifications plus provisional registration with the Pharmacists Council of Nigeria (PCN), Radiographers Registration Board of Nigeria (RRBN), Medical Laboratory Sciences Council of Nigeria, Nursing & Midwifery Council of Nigeria as well as show evidence of possession of provisional practising license as the case may be. Interested candidates who meet the above minimum requirements are to submit application letters to the office of the Ag. 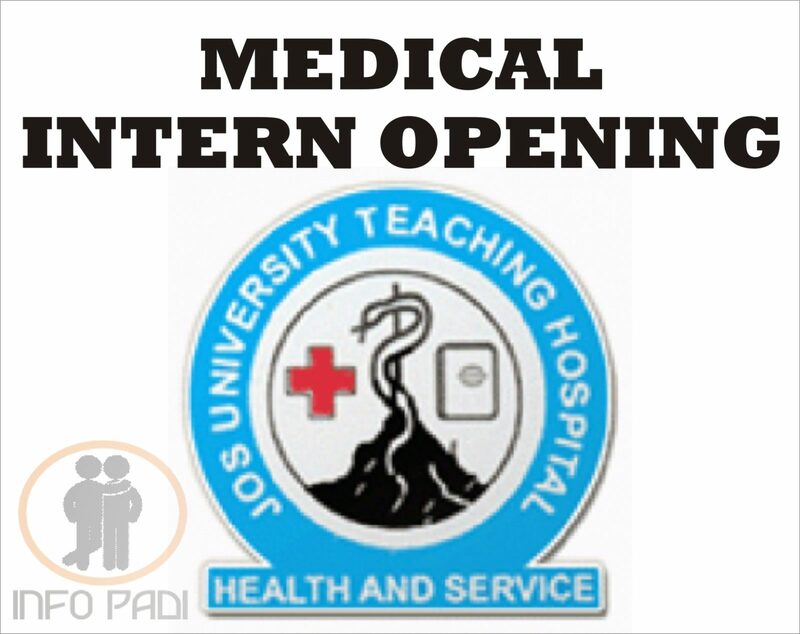 Medical Director, Federal Medical Centre, Owo, Ondo State. The address can be gotten at the top of this post. Candidates interested in the above post and who have met the minimum requirements listed above should submit their application letters, curriculum vitae and credentials addressed to the Ag. 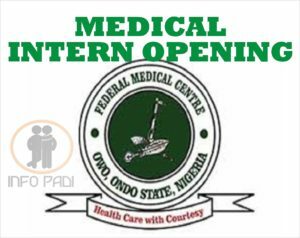 Medical Director, Federal Medical Centre, Owo, Ondo State not later than Two (2) weeks from the date of this advertisement i.e on or before 13:00 PM, Tuesday, 27th March, 2018. 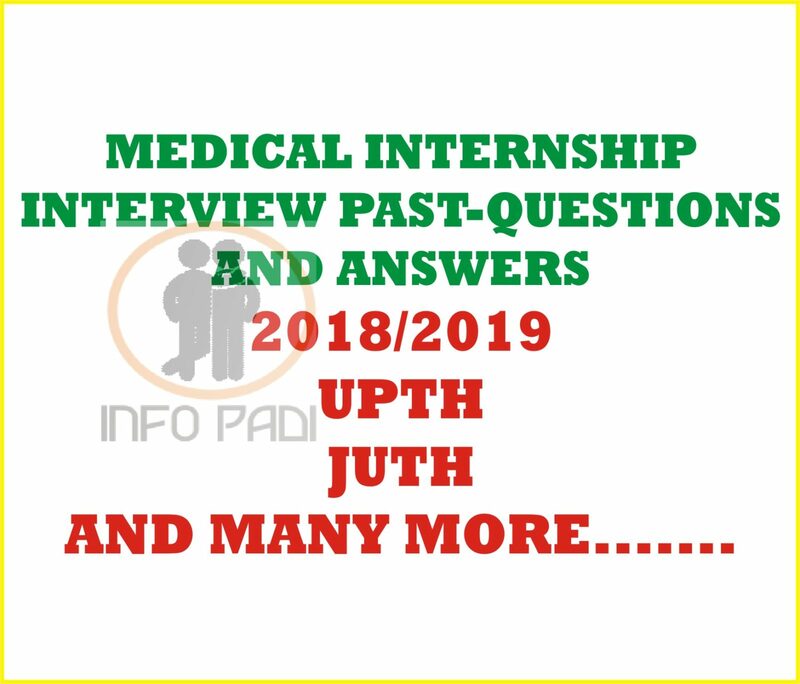 For more Med Intern updates, subscribe to this site using your email, subscription is totally free.